EOYDC was the best thing that could have ever happened in my life. Before it, my life was a wreck. I was completely lost. High school was where all the trouble started. Things I would have never expected started to happen. I was losing the people who mattered most to me; they were leaving or getting into new things, things that I didn’t want to be a part of. I stopped attending my classes because I couldn’t deal with it anymore. It was too much drama and too much stress. Things were coming out of the blue, and I just couldn’t do it anymore. I had other things happening too. At the house, it was no better than it was at school. Everything was so complicated. Arguing and disagreeing about everything; the expectation was for me to be perfect because I was the oldest; having to take the responsibility for my sisters and make sure they didn’t follow in my footsteps. I couldn’t take school and home being so hard and I couldn’t just leave the house. It just seemed like nothing could go right anymore, then the best thing ever happened. I was trying to go back to school and they told me I couldn’t graduate on time. 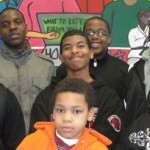 Student Services of Oakland Public Schools said the best thing to do was to go to East Oakland Youth Development Center. I thought things were going to be even harder there; I have never been more wrong when I thought that. EOYDC ended up being the best thing to ever happen to me. I met the nicest teacher there that I think exists. Without her, I don’t know where I’d be. My life was getting back on track and it was actually going somewhere good. 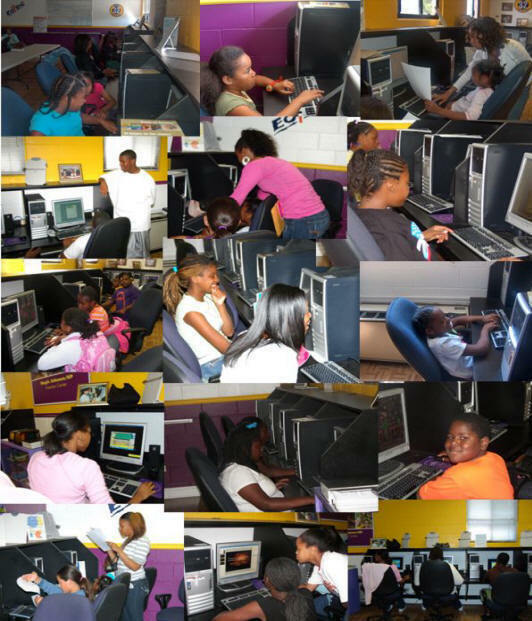 Since EOYDC things have gotten a lot better in many ways. In the classes I actually understood what was going on, the home life was actually calming down and there wasn’t so much drama happening. I know what I want to do with my life, and that nothing can stand in my way if I really set my mind to it. EOYDC will always be a place I remember. It helped me out way more than I would have thought. It turned my whole life around and I went from me being at my lowest up to my highest.